If you follow my facebook page, you know I have been asking for prayer for a very special little baby, Lane Miller. 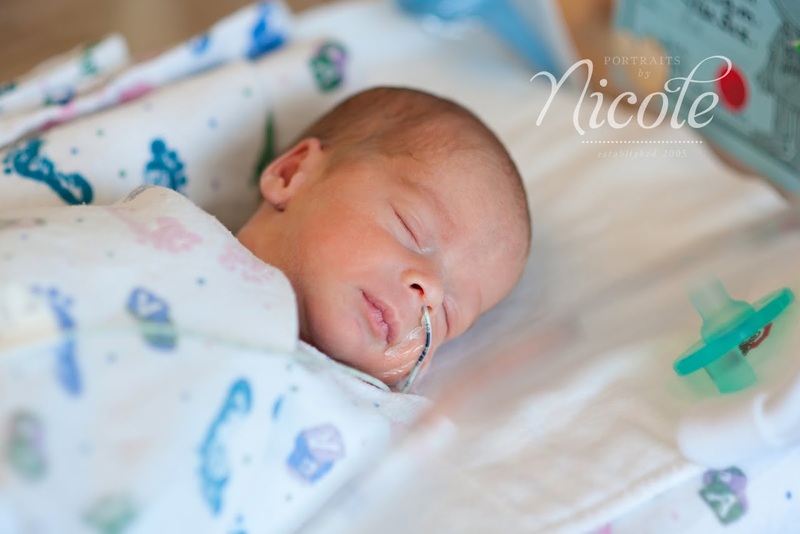 Lane was born at 32 weeks, and had two holes in his lungs and fluid around his heart. The second night of his life, his parents were called into a little room and told he wasn’t going to make it. The immediate family traveled at 3am to say their goodbyes. His parents waited for their new son to breath his last breath….but it never came… God had different plans. God worked a miracle in his little body and he is still with us today and doing better each and every day. I got the privilege to meet him today, and was instantly in love…he is such a sweet sweet baby. I want to thank everyone who has prayed for him and will continue to pray for his full recovery. 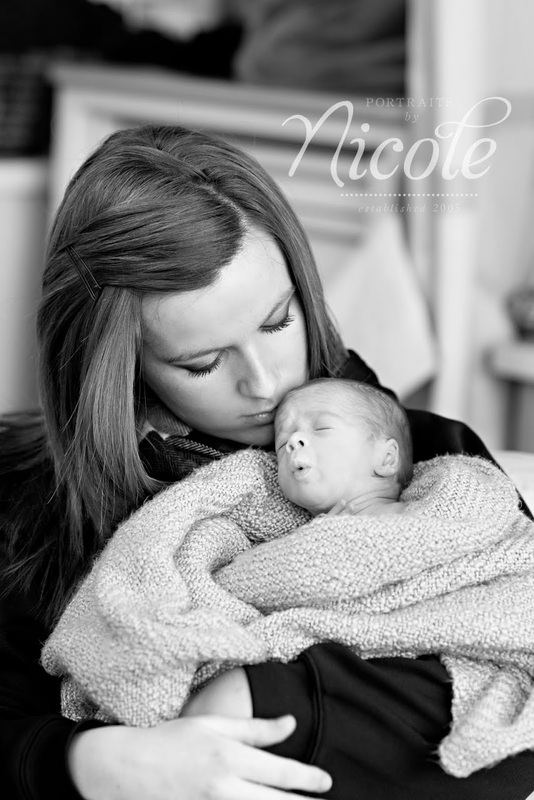 To hear his mom’s story about their journey, check out her last blog entry….you will need a box of tissues. Ben and Destiny are some of my favorite people….so fun to work with, so kind and loving, and did I mention fun? !